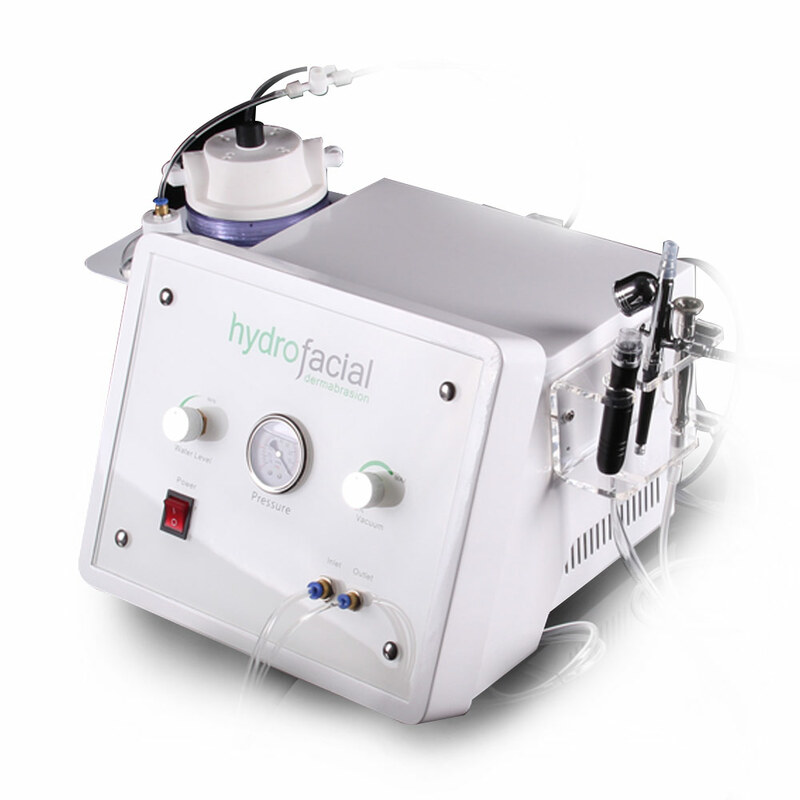 The Hydro-Microdermabrasion surface repair treatment uses vortex technology to thoroughly strengthen the skin while cleaning and exfoliating for immediate and lasting results. The program is smooth, moisturized, non-irritating and effective immediately. Hydro-Microdermabrasion surface repair treatment uses vortex technology to thoroughly strengthen the skin while cleaning, exfoliating, and blackheading. The program is smooth, moisturized, non-irritating and effective immediately.